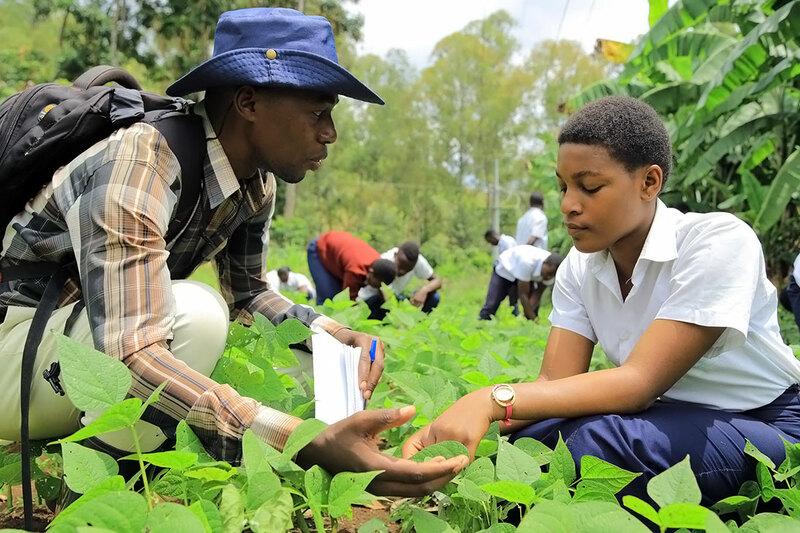 At the 2018 Africa Food Prize (AFP) ceremony in Kigali, Rwanda, IITA Director General, Dr Nteranya Sanginga reiterated his commitment to invest in the future of Africa’s younger generation and emphasized the importance of raising the ambition of primary and secondary school students to guarantee a food- and nutrition-secure continent. 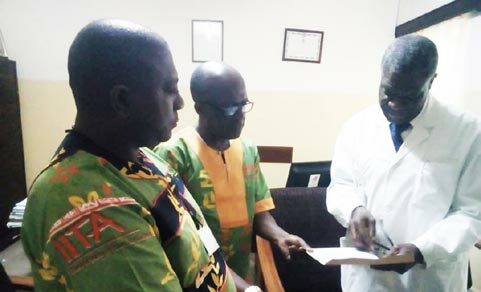 Following more than two decades of research, field trials, and risk assessment by multiple organizations, on 29 January, the Nigerian Biosafety Management Agency (NBMA) approved the commercial release of the resulting genetically modified cowpea to farmers in Nigeria. 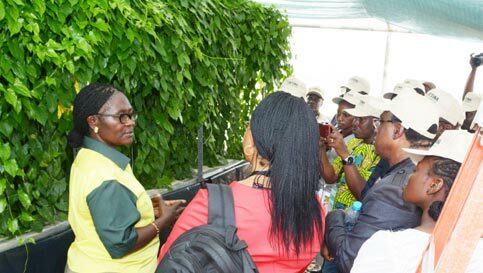 This places the country on the path to becoming the first country ever to cultivate biotech cowpea. 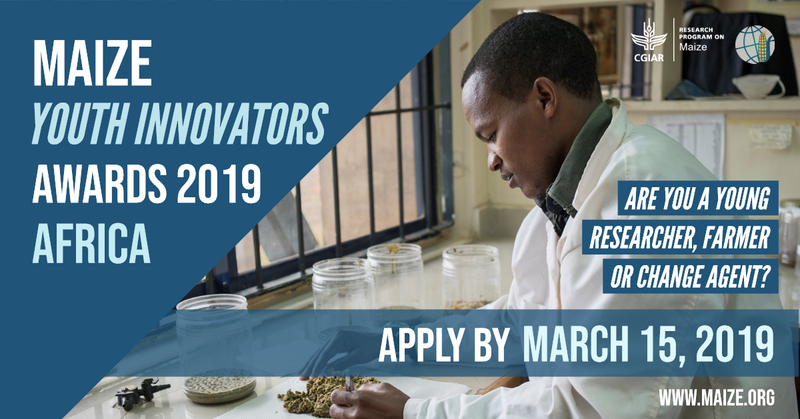 NAIROBI (Kenya) – The CGIAR Research Program on Maize (MAIZE) has announced the launch of the 2019 MAIZE Youth Innovators Awards – Africa. 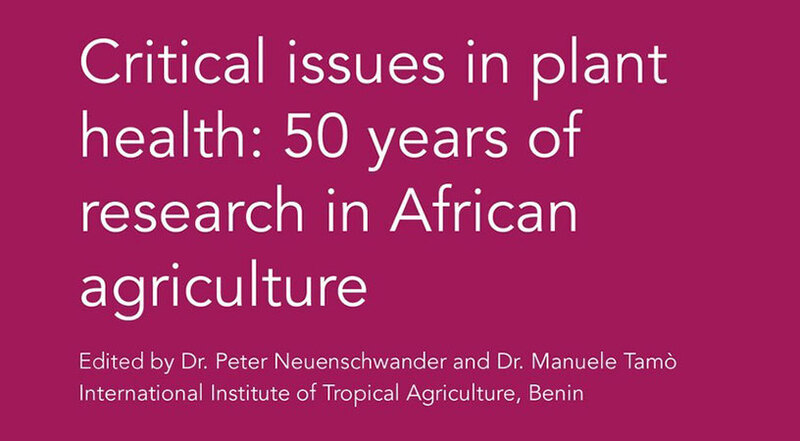 These awards recognize the contributions of young women and men below 35 years of age who are implementing innovations in African maize-based agri-food systems, including research-for-development, seed systems, agribusiness, and sustainable intensification. 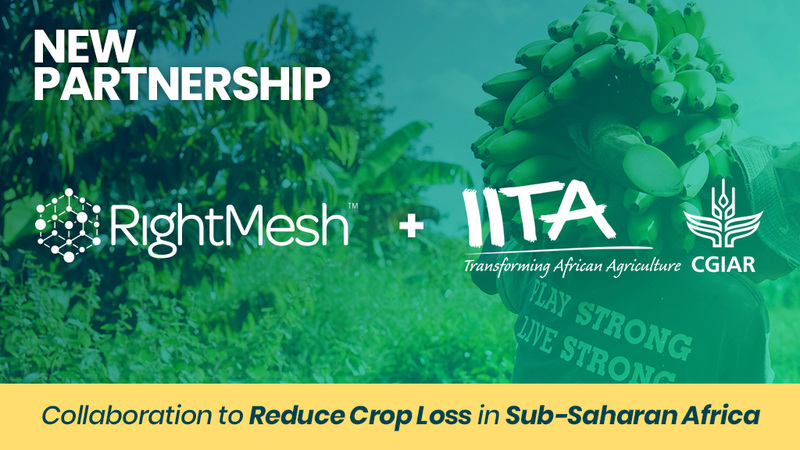 Zug, Switzerland & Ibadan, Nigeria, December 20, 2018 — The International Institute of Tropical Agriculture (IITA) and RightMesh have signed an MoU to design, development, and test a mobile application that will allow smallholder farmers in sub-Saharan Africa to capture and share data about crop disease without using Internet or mobile data. 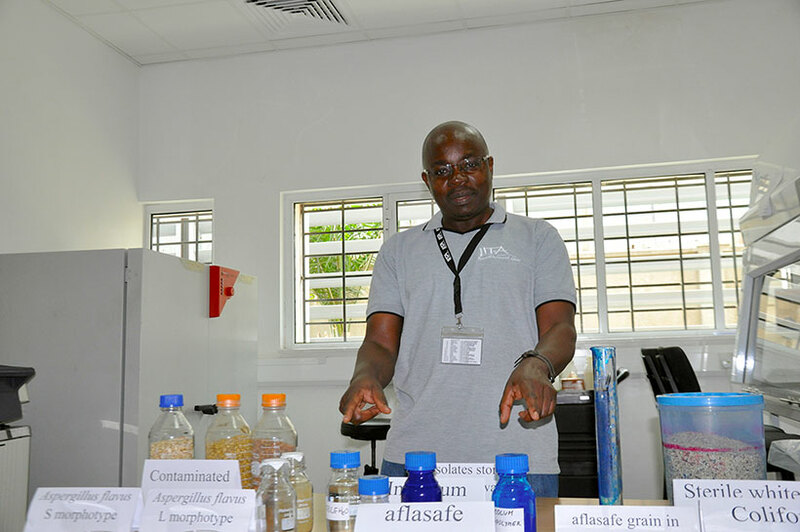 The eagerly awaited registration of AfasafeTZ by the Tropical Pesticides Research Institute in Tanzania has been finalized. 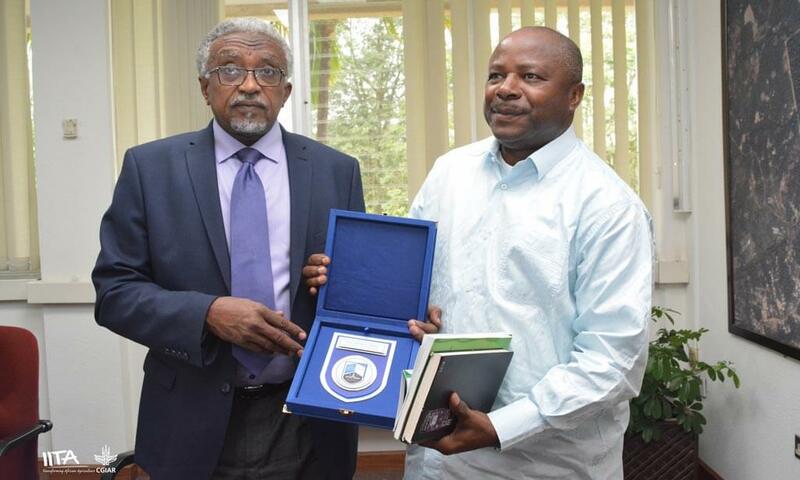 A 6-member delegation from the University of Khartoum (UofK), and the Office of the President, Sudan, visited IITA on 6–10 November to familiarize themselves with the Institute, exchange ideas, explore areas for collaboration, and sign a memorandum of understanding (MoU). The production of high-quality seed yam tubers of released varieties using revolutionary high ratio propagation technologies (HRPTs). Two people from the same village—Prof Denis Mukwege, the co-recipient of the 2018 Nobel Peace Prize, and Dr Nteranya Sanginga, Director General of IITA—that received the 2018 Africa Food Prize, are dedicated to helping 6 million victims of sexual violence in DR Congo.